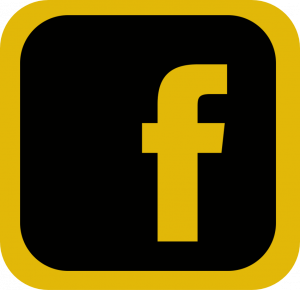 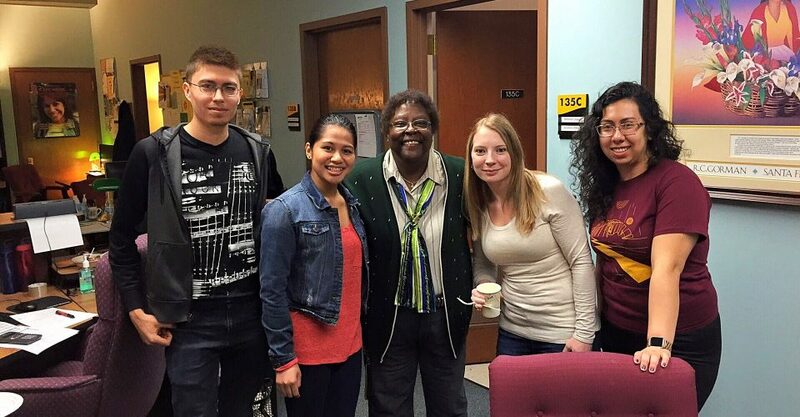 Welcome to UW Milwaukee Student Support Services! 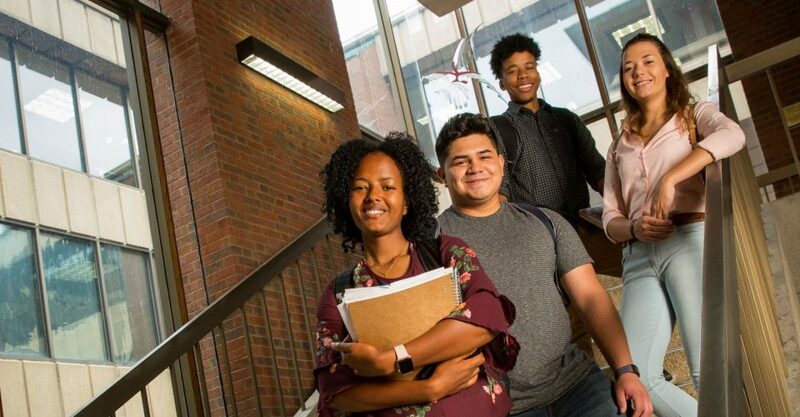 Student Support Services Program (SSS) at UW-Milwaukee works closely with students to develop comprehensive collegiate and professional success skills. 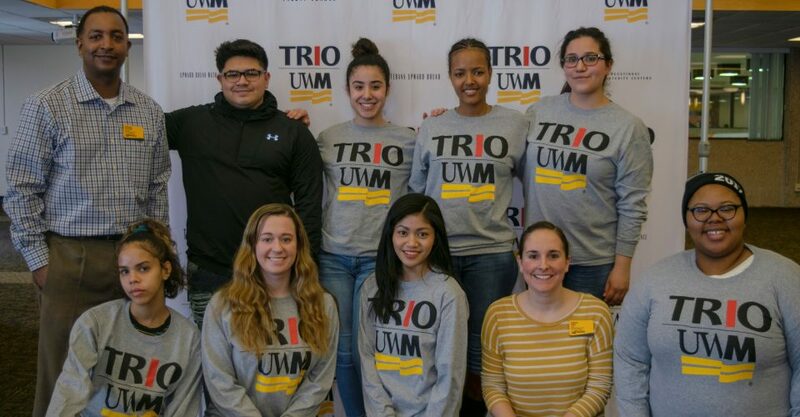 We are supported by the U.S. Department of Education TRiO Grant to serve 250 participant students each year with $306,229 in annual grant funding at UW-Milwaukee (UWM). 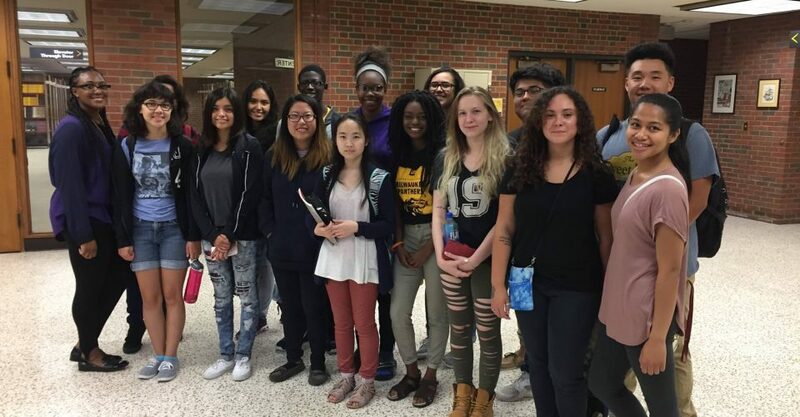 What SSS at UWM can do for YOU! 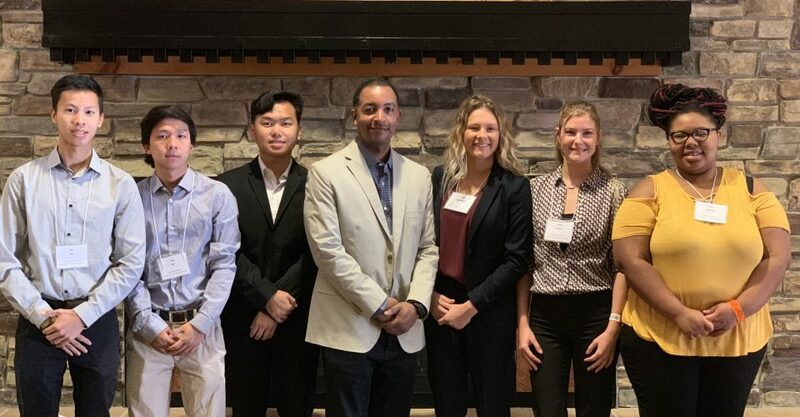 We want to work very closely with you to ensure you have the most positive experiences during your career at UW-Milwaukee and beyond! 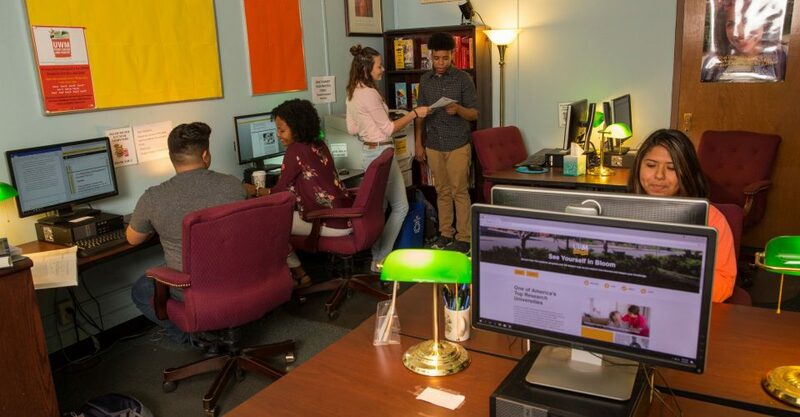 We work along with our campus partners to provide academic services and foster a supportive campus environment in order to retain and graduate low-income, first generation and/or disabled college students.